Το σχολείο της θειάς Μαρίας. 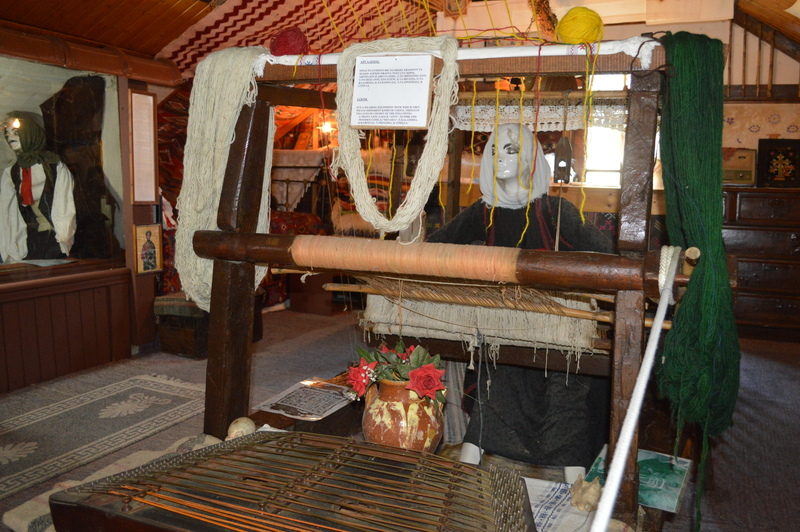 Travelling back in time at the Folklore Museum of Karya village in Lefkada. Lefkada is one of the Ionian Islands. Therefore the cultural elements are audible. The village Karya, in the mountainous part at the center of the island, guards a surprise. 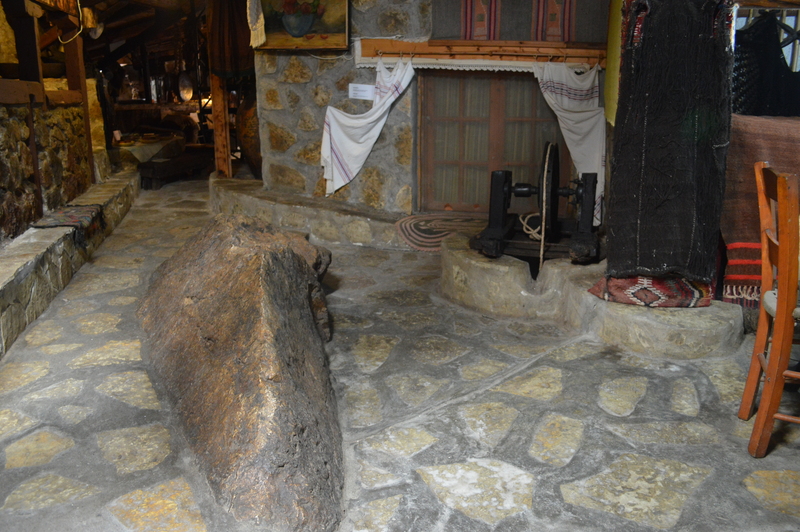 It's the folklore museum made by Mr. Theodore Katopodis in his immense desire to honor his family. 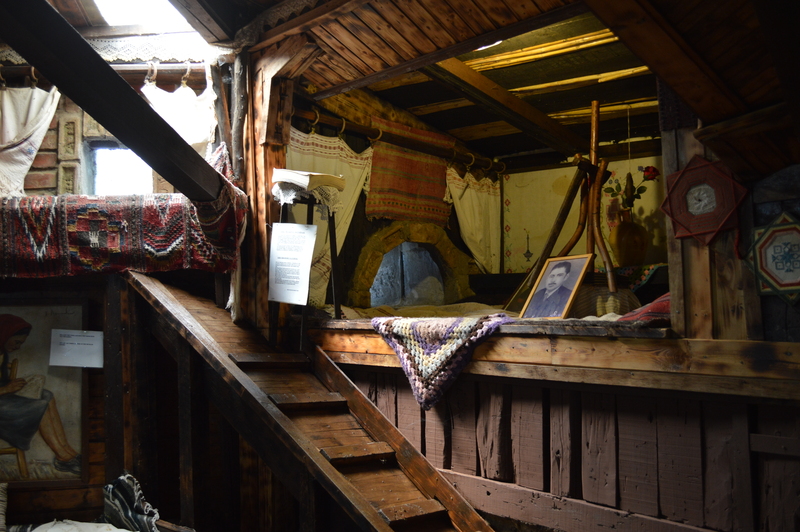 The house was transformed into a folklore museum hiding a great surprise. After passing the door you immediately enter into a time machine and travel begins at the school of aunt Maria "Koutsohero", who took her name after losing her hand at an early age. This fact did not prevent her from the creation of a karsian embroidery school. 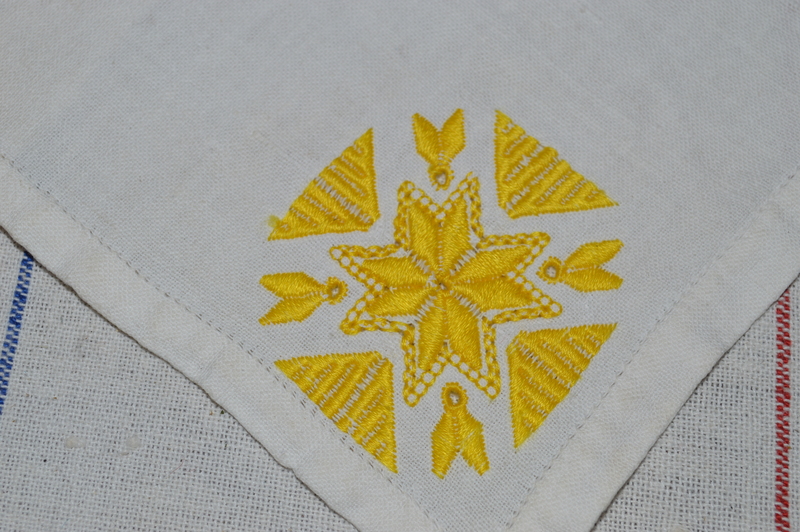 There, in the basement of this house the girls of the village gathered and with excellent pedagogy, job sharing and role-change, Maria "Koutsohero" tought the great art of needlework. Striking feature of this school was a man and active participat, barmpa- Stavrakas Argyris, whom after losing both legs in the war of 1912 was the supporter of Maria Koutsohero. 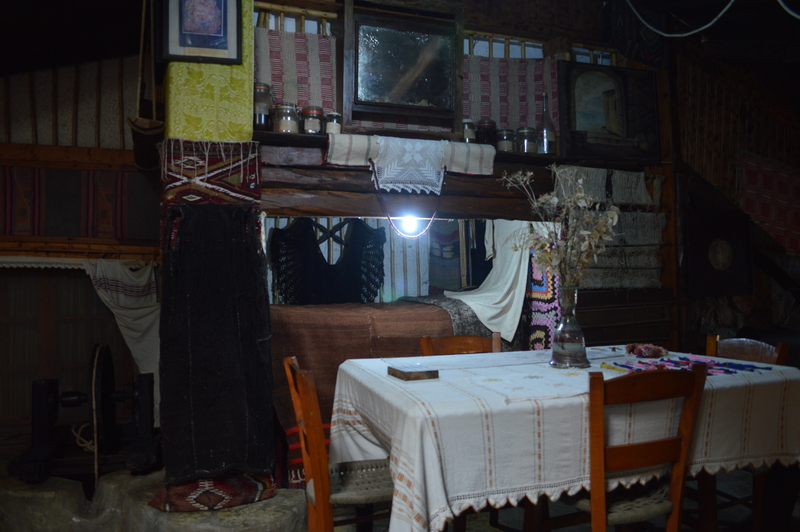 The tour around the museum takes you to the everyday life of a Karya village family. You feel the energy of the distant past, you feel the esense of a great Lefkadian family and become part of the house life. Of course you see embroidered masterpieces with the most peculiar characteristic to be the lack of any knot floss at the back of embroidery. You can see how to convert flax into thread and fabric, since a real representation of the whole process using the looms stand before you. 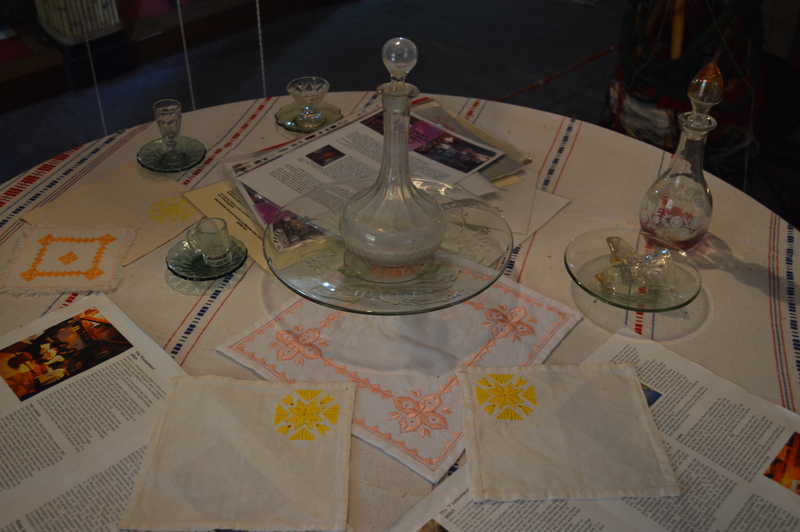 The Folklore Museum of Karya is a pure time travel machine at the daily life of Lefkada during the last century. 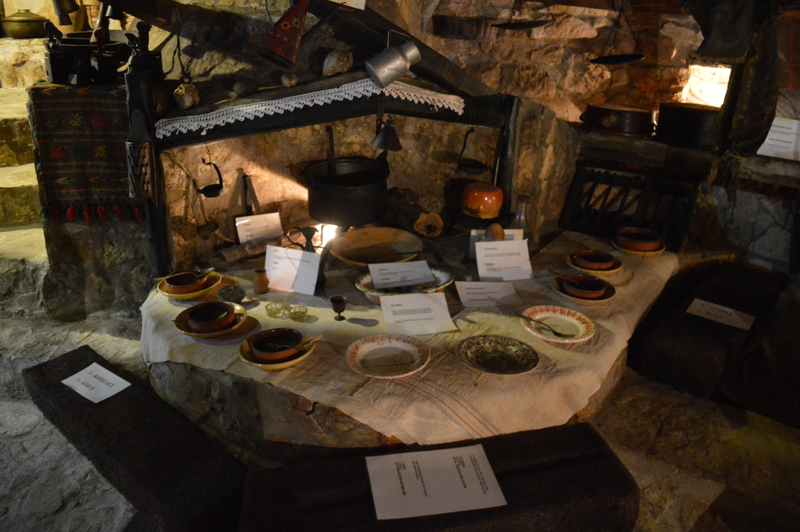 Real cultural relics of the island and the Ionian traditional history that definitely worth visiting.